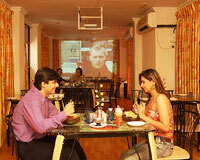 Bajaj Highland Retreat is located near Flyover Junction & main market area. 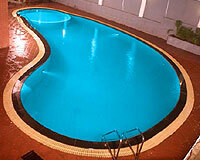 Bajaj Highland Retreat is a renowned resort in Lonavala. The resort is majestically perched on the scenic Lonavala hill amidst astounding views of waterfalls, lakes, caves, hiking trails on the back drop of evergreen woody surroundings. It is one of the best resorts in the hill station where tourists can hide away from the hustle bustle of the city and spend peaceful time among fresh pleasant cool breeze surrounded by unspoiled green. Fully equipped with amenities like swimming pool, restaurant and mini-screen theatre, Bajaj Highland Retreat is a home far away from home in Mother Nature's lap. 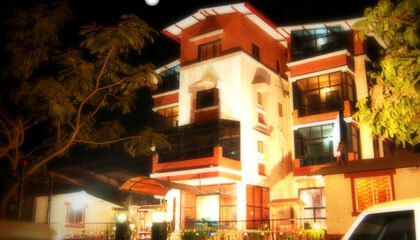 Bajaj Highland Retreat offers 32 well-appointed rooms. 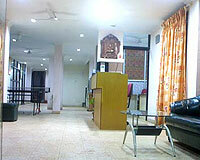 The rooms are equipped with all the modern amenities.